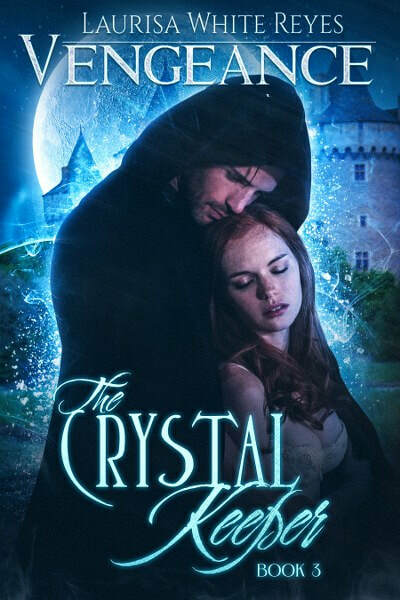 choose between saving her and saving the Seer's crystal. 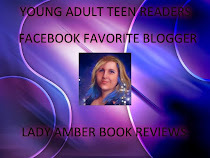 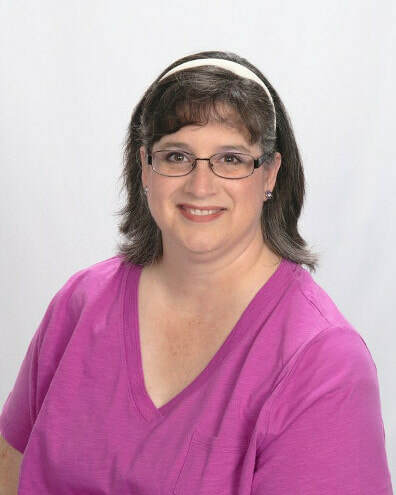 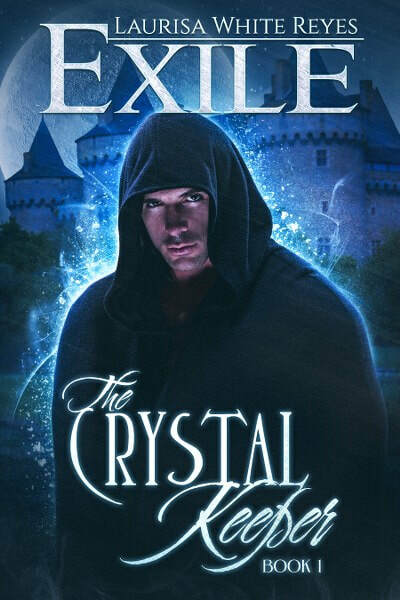 is the 5th installment in The Crystal Keeper series. 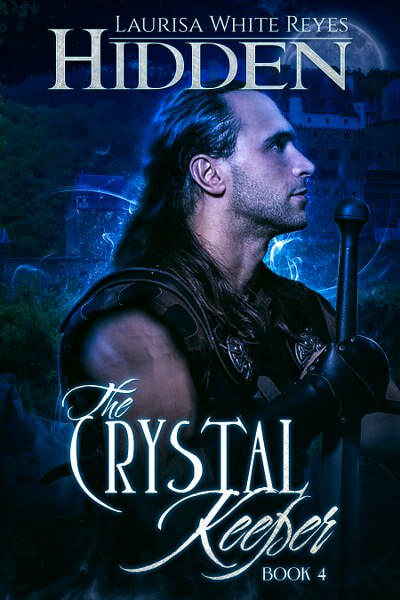 lead him to the crystal. 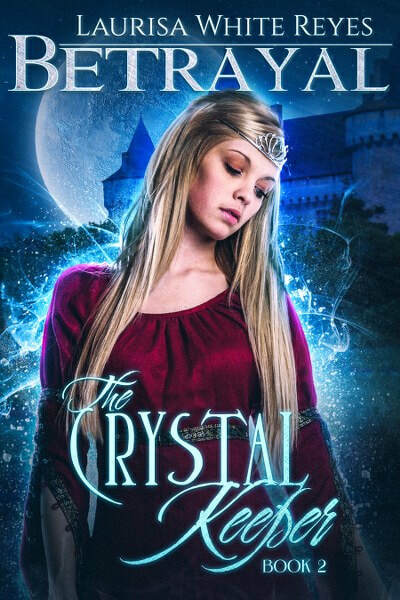 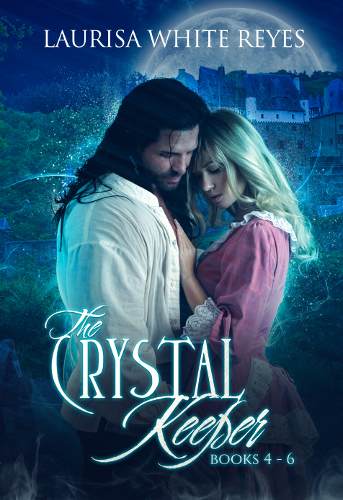 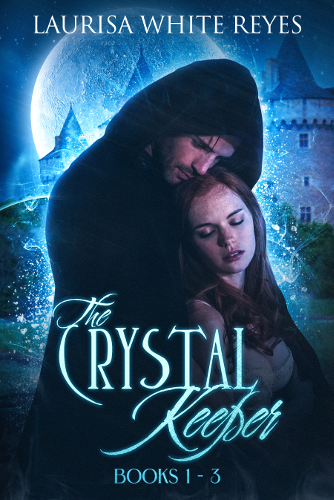 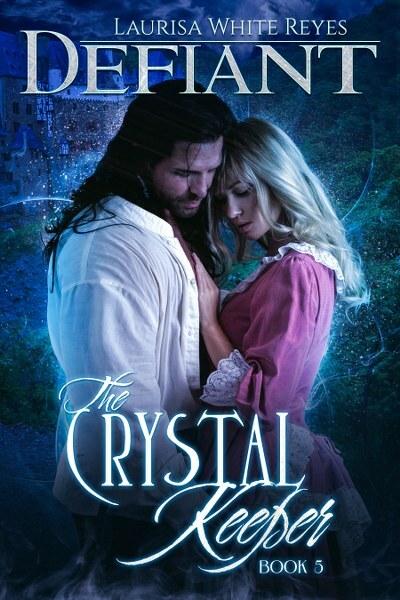 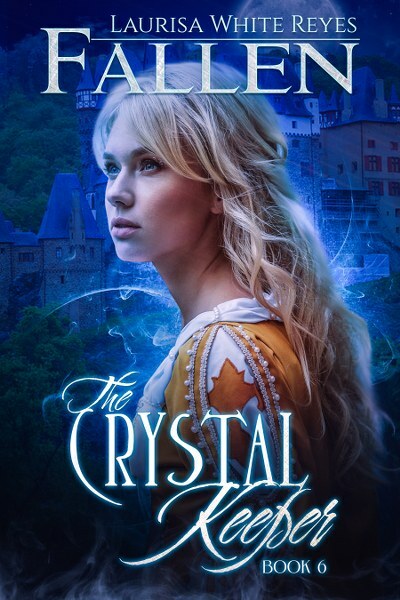 is the 6th installment in The Crystal Keeper series.